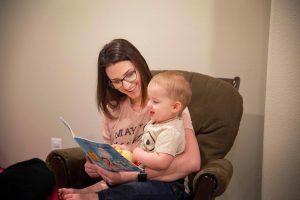 Ericka Cooley is helping to break the myth that sleep deprivation is an inevitable condition for parents. 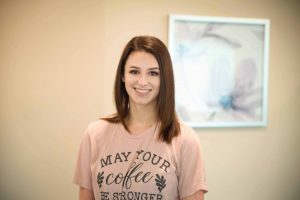 After her own experience with sleep deprivation as a new mom, Ericka trained to become a certified pediatric sleep consultant and started Cooley Sleep. As a sleep consultant, Ericka works with parents and children to develop and maintain healthy sleep habits and create a well-rested family. To learn more about Ericka Cooley and her sleep consulting services, visit the Cooley Sleep website.